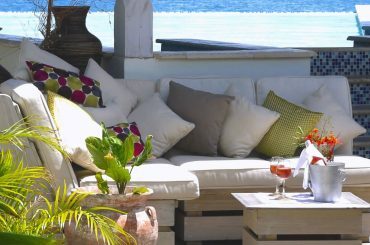 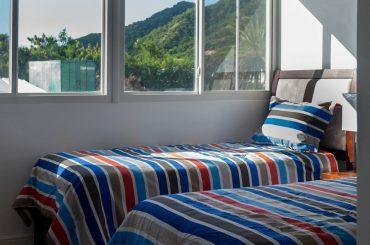 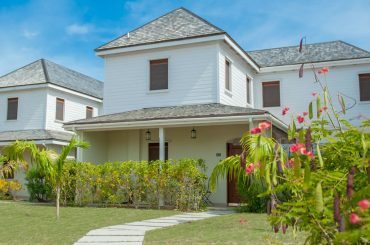 Searching for real estate approved for Caribbean Citizenship by Investment programs? 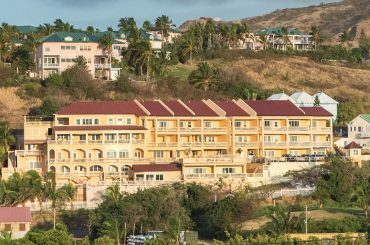 Discover real estate approved for the citizenship programs in Antigua, Dominica, Grenada and St Kitts & Nevis. 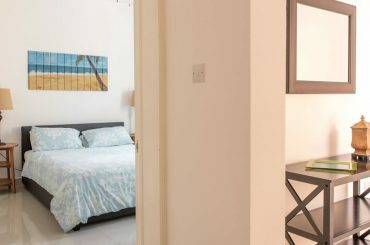 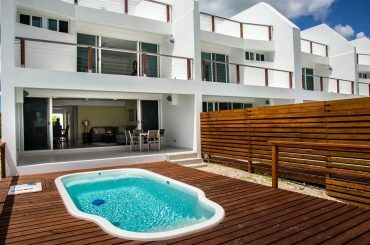 Find your perfect property with 7th Heaven Properties. 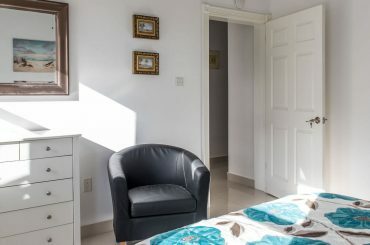 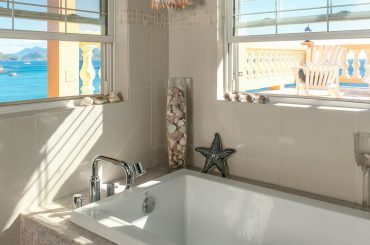 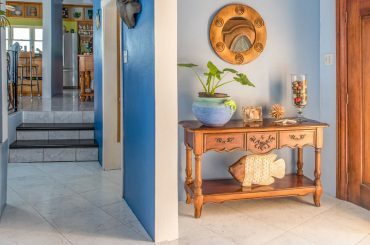 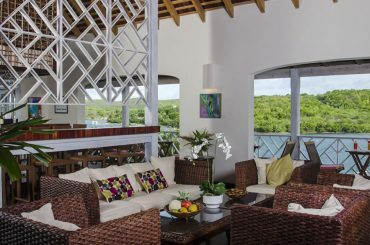 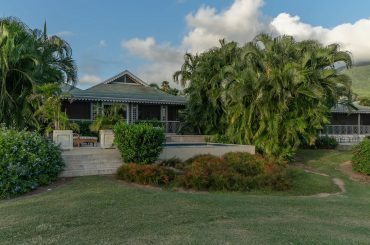 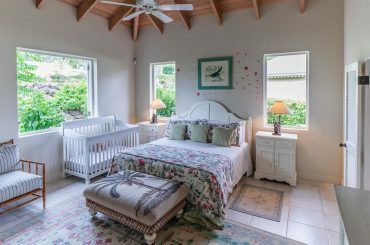 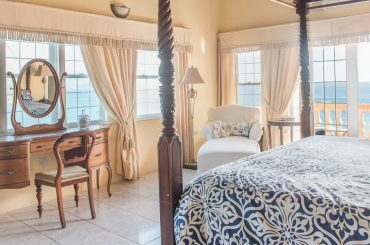 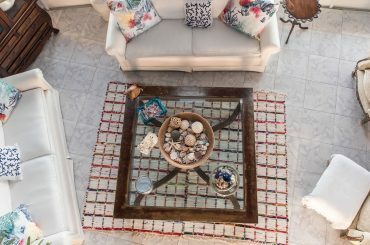 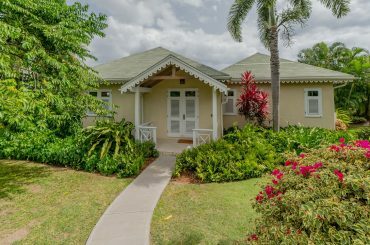 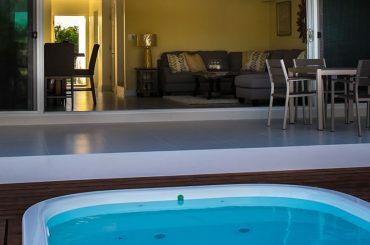 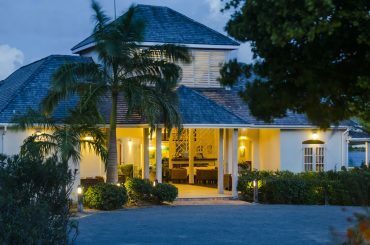 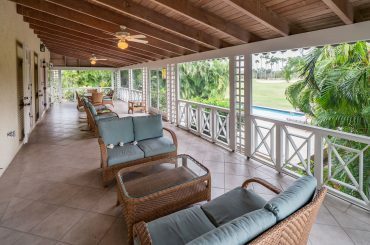 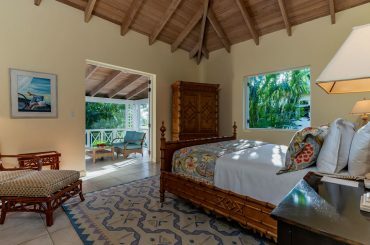 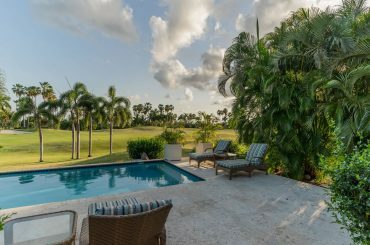 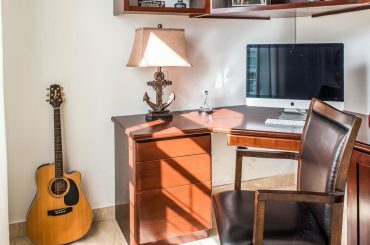 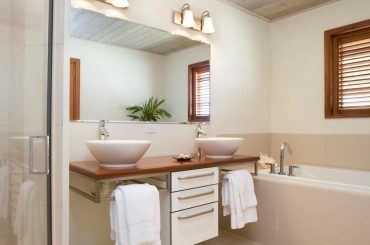 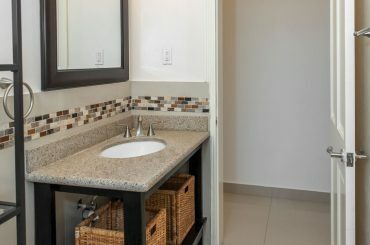 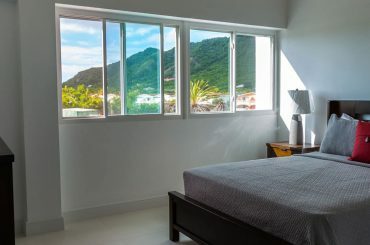 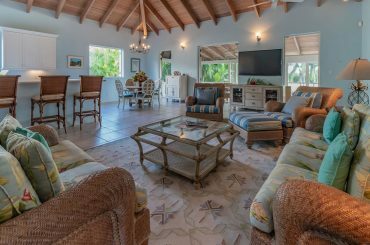 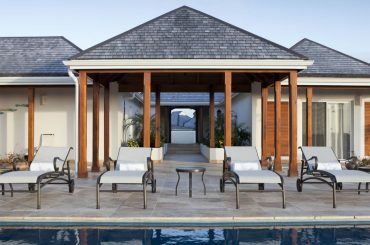 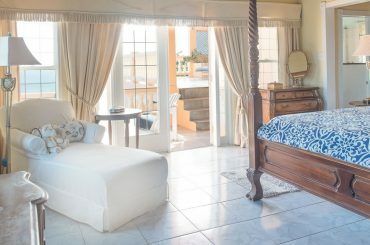 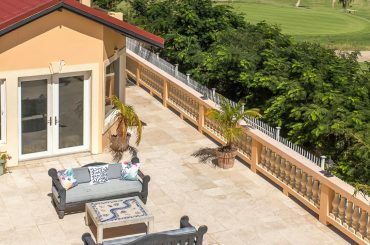 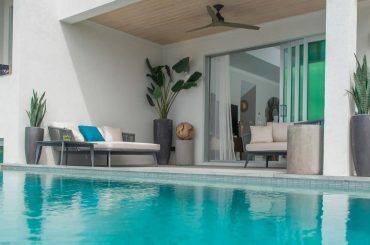 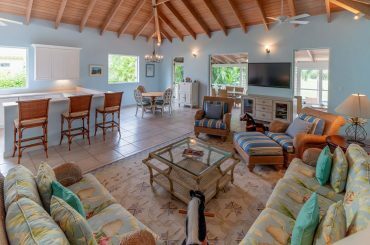 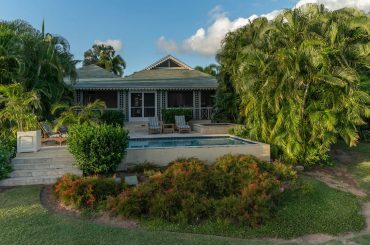 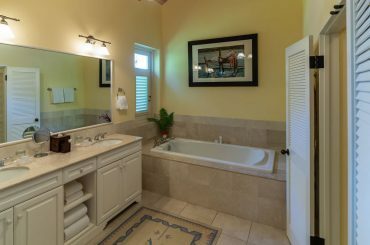 3 bedroom villa for sale in Nevis situated in a prime location in the heart of the exclusive Four Seasons Resort Estates. 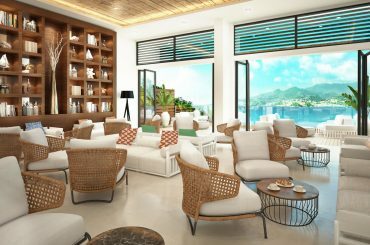 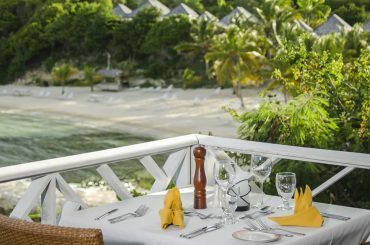 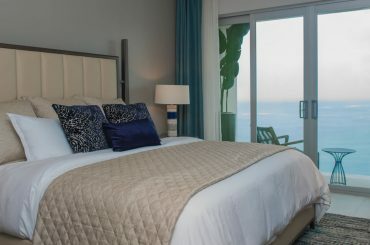 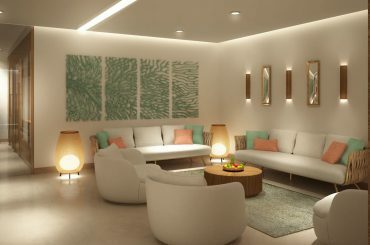 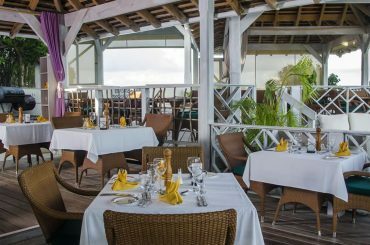 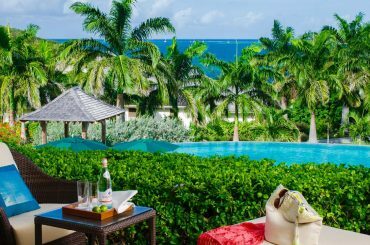 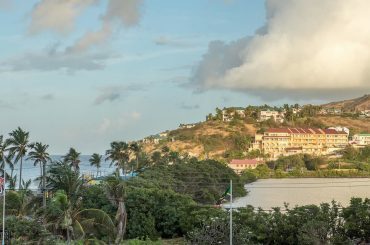 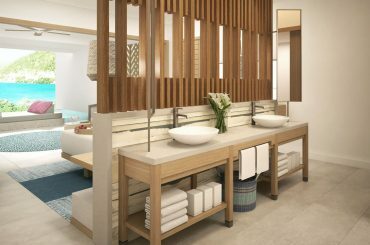 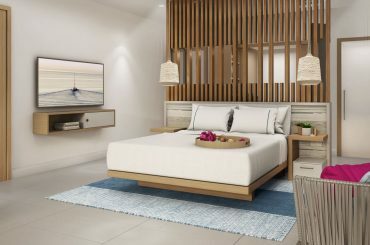 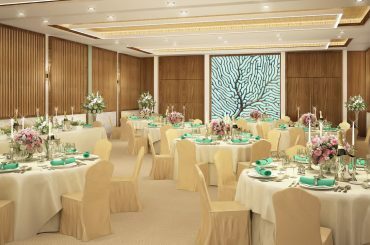 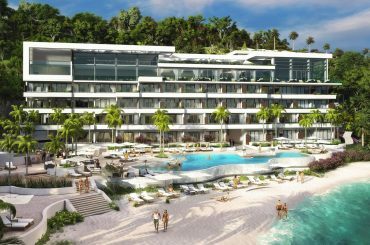 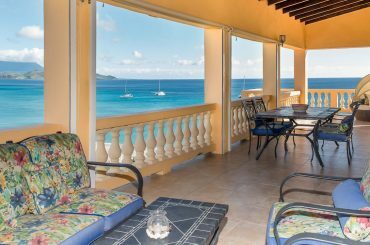 Beachfront hotel condos for sale in Grenada within a new resort on beautiful Grand Anse Beach - approved for Citizenship by Investment. 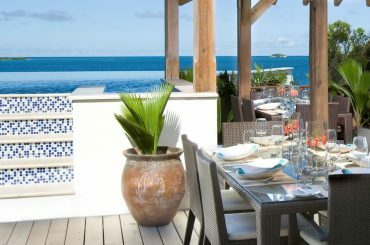 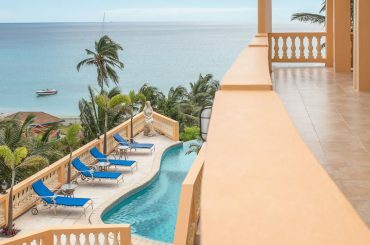 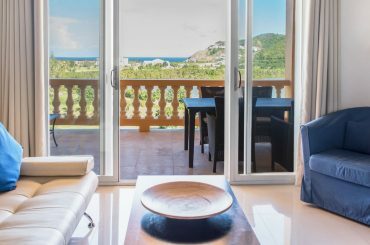 3 bedroom homes for sale in Grenada within a new residential resort in Petit Calivigny on the island's spectacular southern coast. 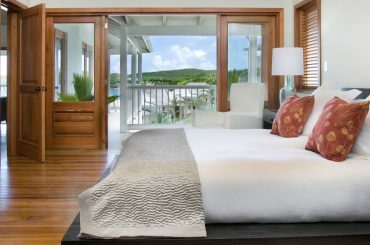 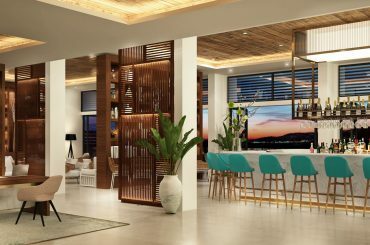 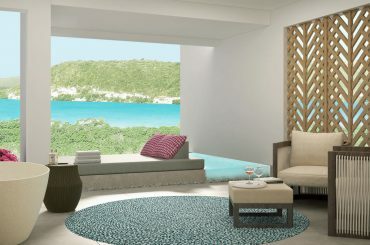 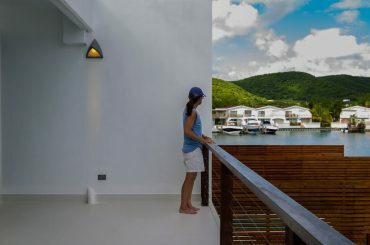 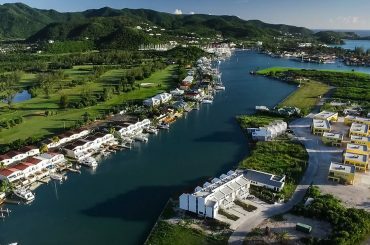 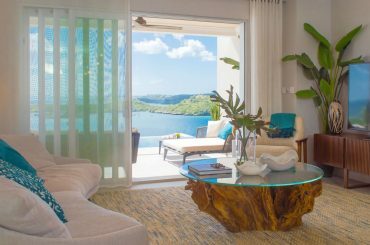 1 bedroom marina residences for sale in Antigua within a luxury beachfront resort at Nonsuch Bay - approved for Citizenship by Investment. 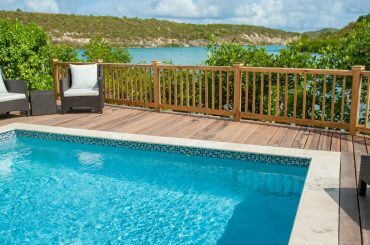 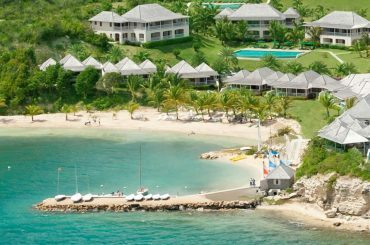 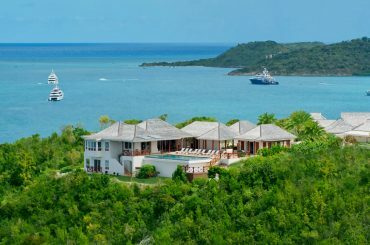 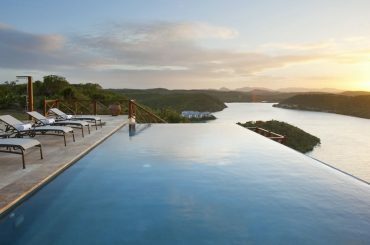 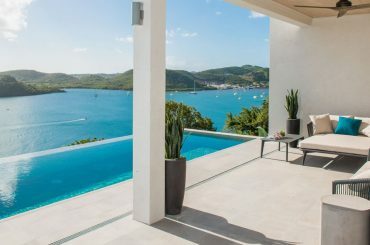 Home sites for sale in Antigua to build custom homes in a luxury beachfront resort at Nonsuch Bay - approved for Citizenship by Investment. 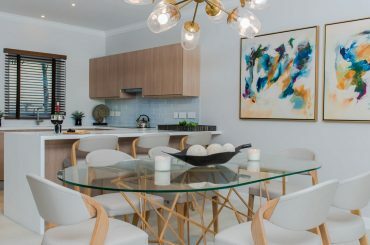 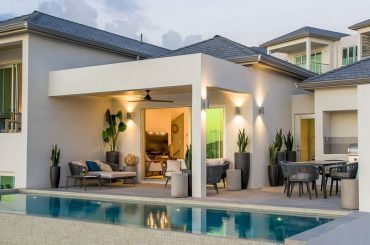 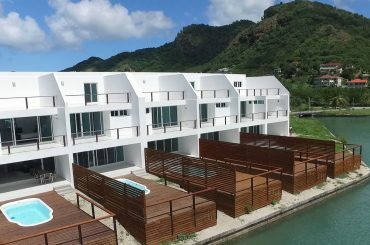 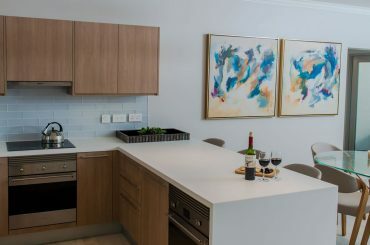 3 bedroom townhouses for sale in Antigua within a luxury beachfront resort at Nonsuch Bay - approved for Citizenship by Investment. 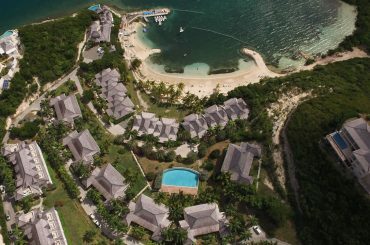 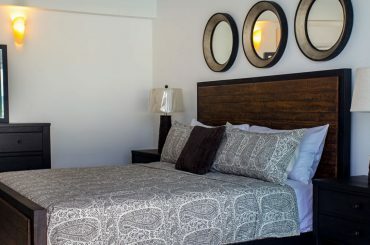 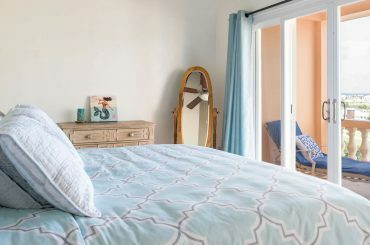 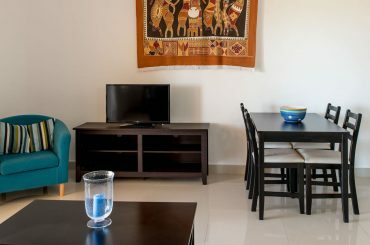 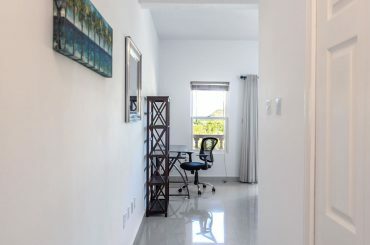 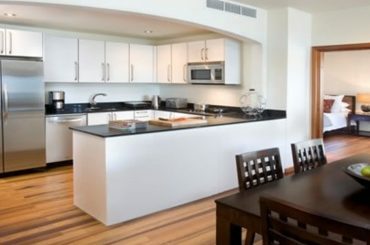 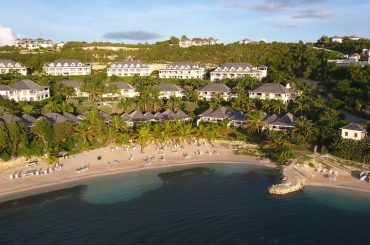 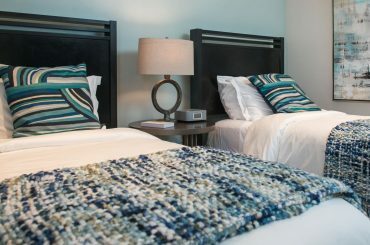 2 bedroom condos for sale in Antigua within a luxury beachfront resort at Nonsuch Bay - approved for Citizenship by Investment. 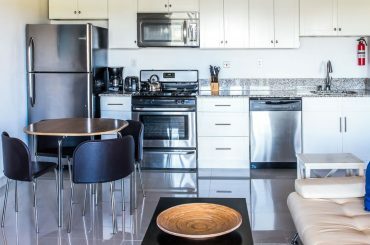 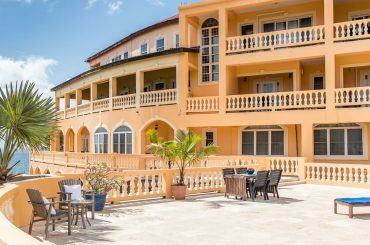 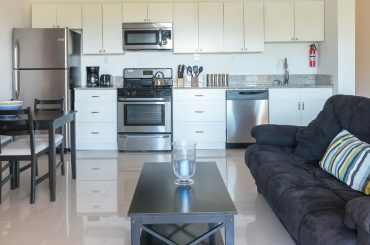 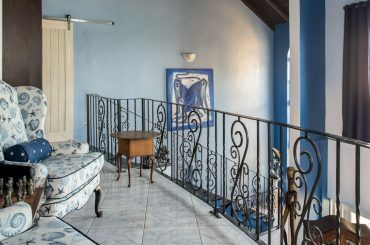 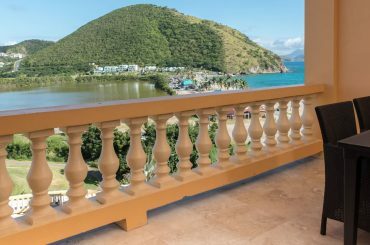 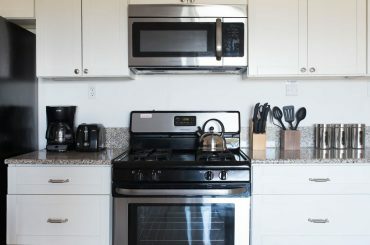 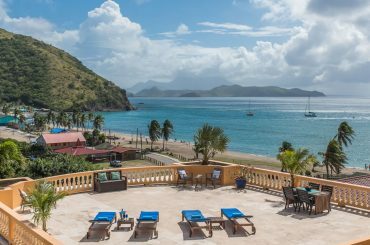 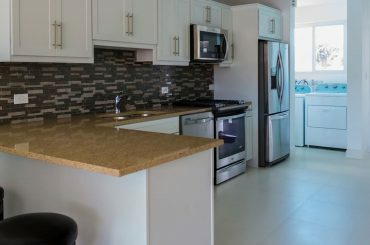 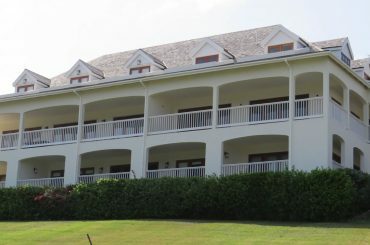 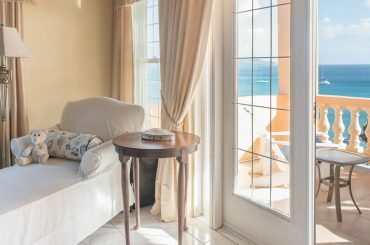 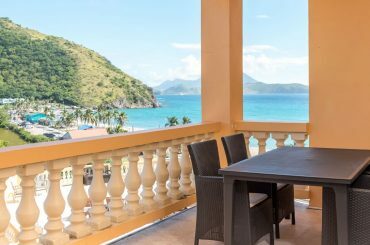 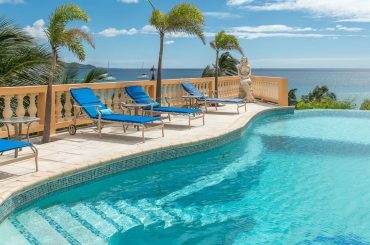 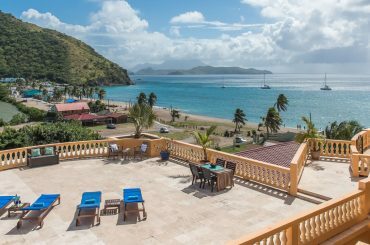 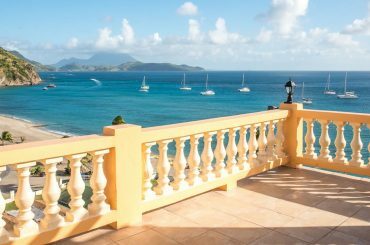 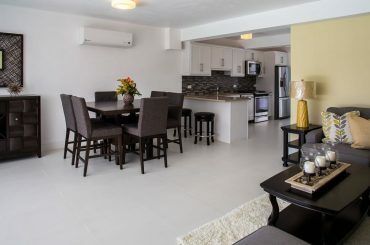 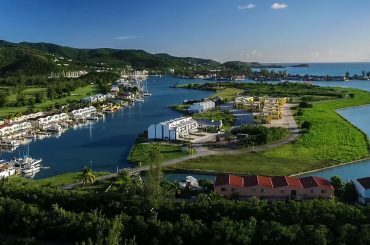 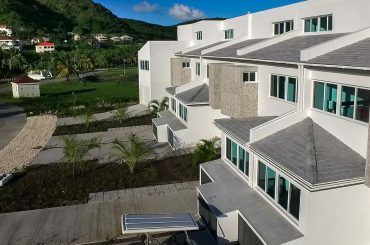 Income-generating condo complex for sale in St Kitts with South Frigate Bay beach, sea & golf club views - ideal accommodation rental business. 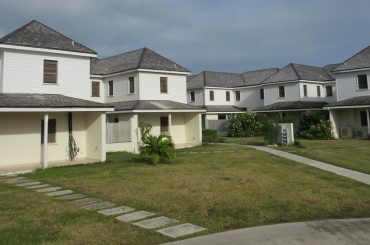 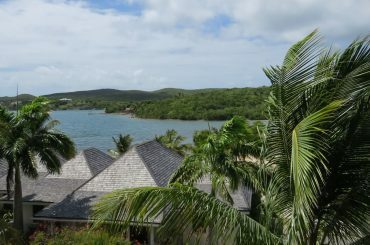 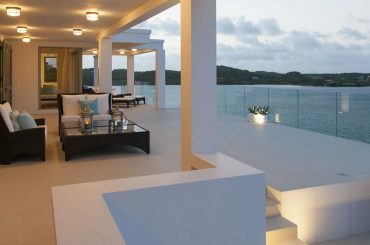 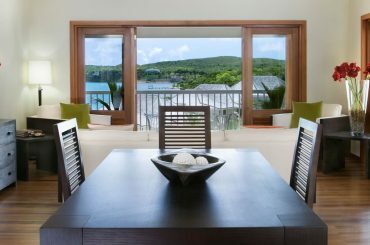 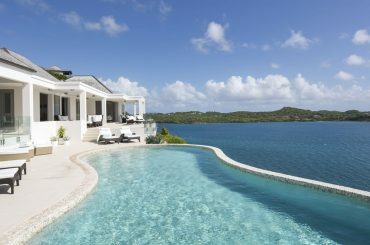 3 bedroom homes for sale in Antigua located on Harbour Island private island within the community of Jolly Harbour.